Update: 11:20 am, both children have been located. They are safe and are in good health. 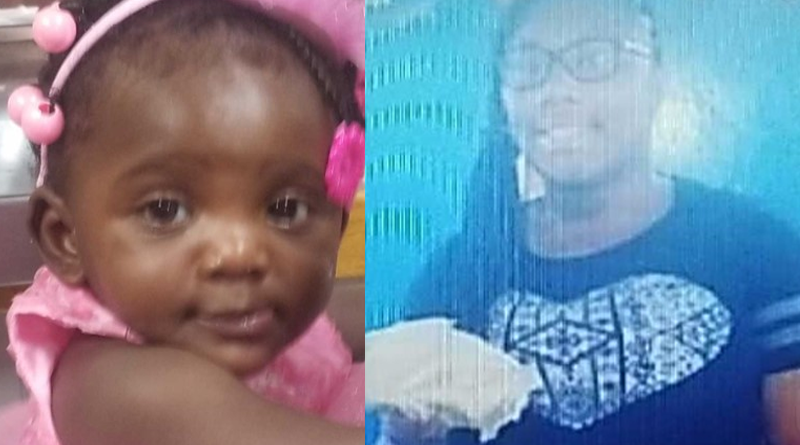 Wilmington Police continue to search for Vic-Torionah Moore, 17-years old of the 2600 block of Monroe Street and Zion Brown, 1-year old, of the 2500 block of Washington Street. Moore and Brown are neighbors. Moore was babysitting the 1-year old child and at approximately 8:30 pm, last night, she and the 1-year old walked to the Citgo Service Station, located in 601 Concord Avenue. MOORE attends Dickinson High School, located in 1801 Milltown Road, Wilmington, Delaware. 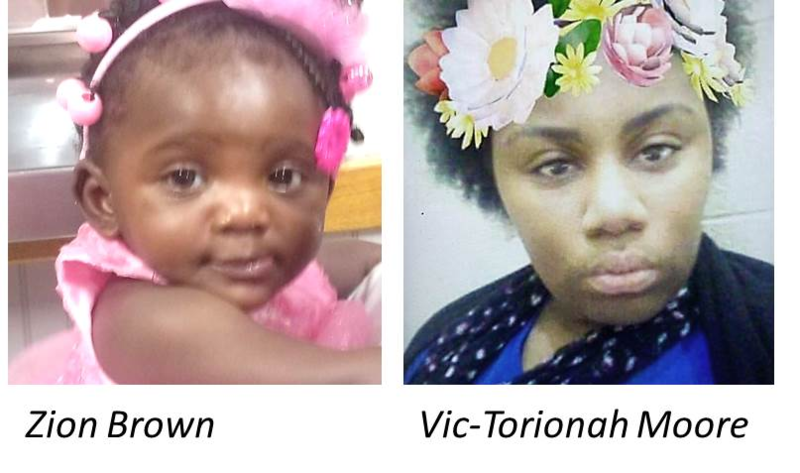 Both children have not returned home. Wilmington Police continue their search for both children. If anyone has seen or knows the whereabouts of these children, please dial 911 immediately.